In the Westernized world, it’s easy to assume that the majority of technological innovations are centralized in the U.S. and Western Europe. However, you might be surprised to discover that Israel has one of the world’s most prolific and successful startup tech scenes. In fact, it has more high-tech startups per capita of any other country on the planet, and it ranks No. 16 on The Global Entrepreneurship and Development Institute’s ‘Global Entrepreneurship Index.’ Which, considering that as of 2018 Israel’s population is about 8.3 million, that’s an incredible achievement. Israel has been nicknamed the ‘Start-Up Nation’ by authors Dan Senor and Saul Singer in their book “Start-up Nation: The Story of Israel’s Economic Miracle,” and the name has stuck. With its own Silicon Wadi (to mirror California’s Silicon Valley) along its coastal plain and centered in Tel Aviv, Israel has created a unique environment that fosters innovation. Of the 33 B2B software vendors on G2 Crowd with a headquarters location identified in Israel, 19 are in Tel Aviv. 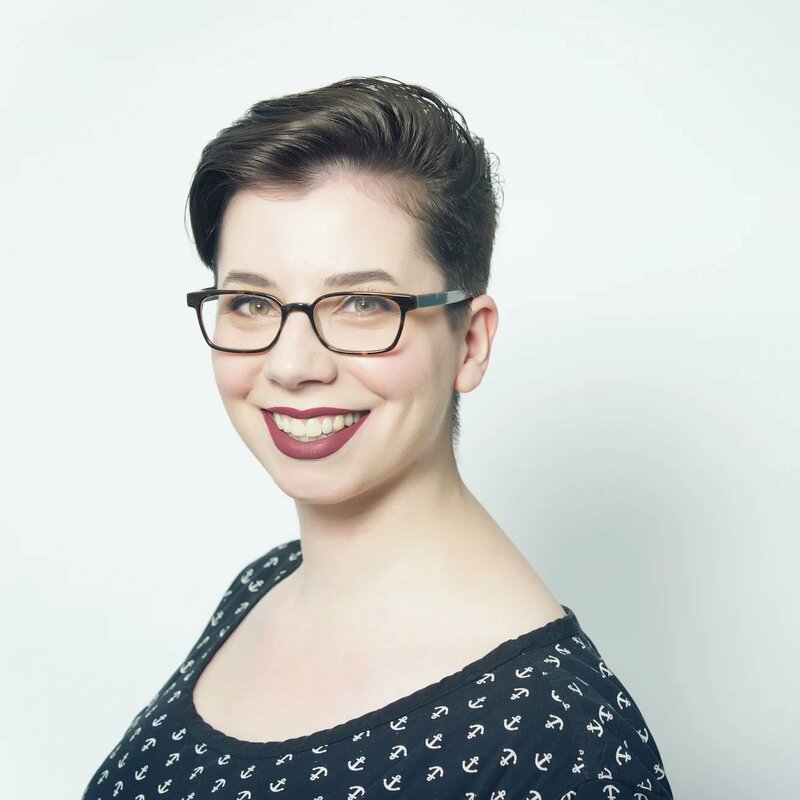 This unique approach centers around “hubs.” These are typically run by a venture fund, providing funding to promising ideas nurtured within these hubs’ shared working spaces. While G2 Crowd focuses primarily on B2B software and services, Israel has a bustling “for-benefit” or fourth sector scene where non-profit, social and environmental justice goals are approached with a business mindset. Note: Only software vendors on G2 Crowd with headquarters currently in Israel are included in graph. With Israel emerging as a tech hub, we have pulled together a state of the Israeli B2B tech scene that includes all of the top-rated products on G2 Crowd which have parent companies headquartered in Israel. Our list is ranked by user satisfaction of a company’s top-rated product. To qualify, a product was required to have at least 10 verified real-user reviews. For each qualifying product, we created a company profile to recognize what that company is and does, as well as give insight into their history and culture. The data relies on G2 Crowd’s nearly 300,000 B2B software and services reviews, or from publicly-made available data sources such as LinkedIn, Crunchbase and Glassdoor. The report features 32 B2B Israeli software companies who are represented with over 1,150 verified user reviews across categories from Project Management to Social Media Management to Service Desk. 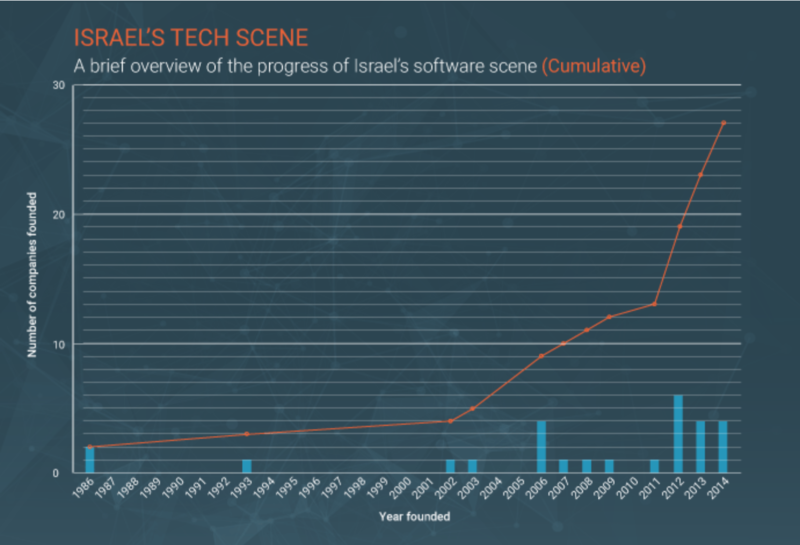 Continue reading for an in-depth look into the major players fueling Israel’s emerging tech hub. 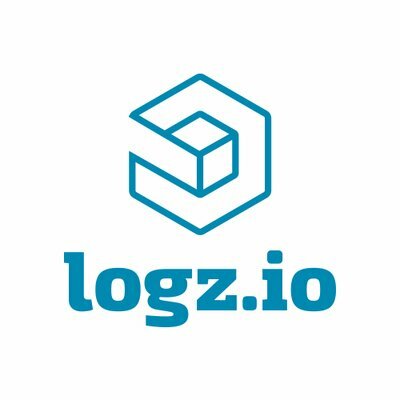 Logz.io is a log analysis platform that provides AI-powered ELK (elasticsearch, logstash and kibana) as a service. 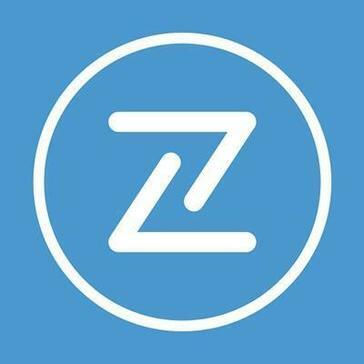 It has an impressive 4.6 out of 5 stars based on 25 reviews on G2 Crowd. The company has offices in both Boston and Tel Aviv. Wix is one of the world’s leading website builders, having been featured as a Leader in the G2 Crowd Winter 2016 Website Builder Grid® Report. With Wix’s cloud-based development platform, anyone can create a website for free. 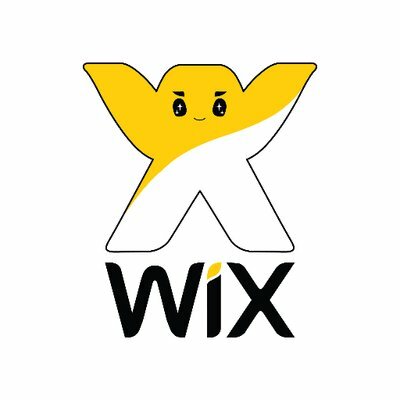 In 2018, Wix boasts over 110 million users. It has offices in Israel, the U.S., Lithuania, Germany, Brazil and the Ukraine. WebLOAD is a load testing product that supports enterprise-scale technology. It was recently featured as a High Performer on G2 Crowd’s Summer 2018 Software Testing Grid® Report. 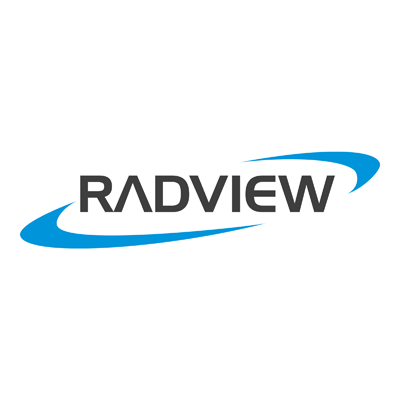 WebLOAD’s parent company, Radview, has offices in North America, the UK, France, Israel and Germany. 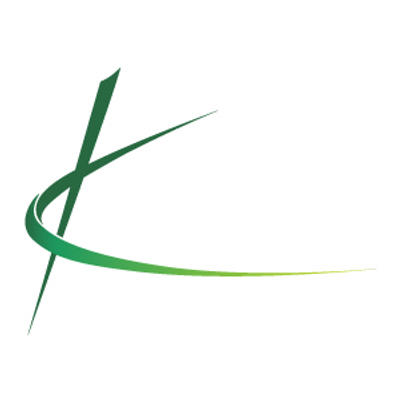 Kenshoo is an agile marketing software that covers many different advertising channels. 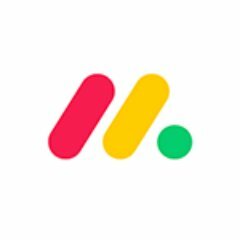 From search advertising to social media and mobile advertising, Kenshoo claims to have nearly 4,000 ads globally. 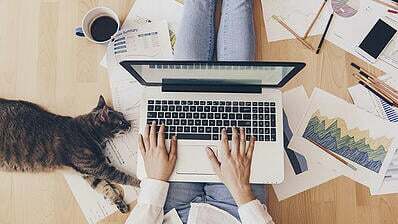 Beyond its headquarters in Tel Aviv, Kenshoo also has six offices in the U.S., as well as offices in Mexico, Australia, the UK, China, Japan, Germany, Spain, France, Singapore, Brazil and Sweden. 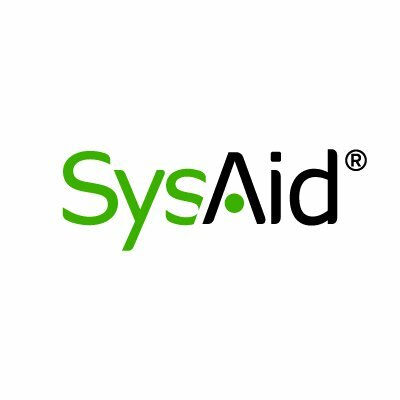 SysAid is a service desk platform that integrates all the important IT service management tools in one dashboard. It was named a High Performer in G2 Crowd’s Summer 2018 Service Desk Grid® and boasts a customer base of more than 10,000 companies in 140-plus countries. SysAid has offices in the U.S., Australia, the UK, Brazil and Israel. Oktopost is a platform designed for B2B marketers specifically for social media marketing. It was named a High Performer on G2 Crowd’s Winter 2018 Social Media Monitoring, Social Media Management, Social Media Analytics, and Social Media Suites Grid® Reports. 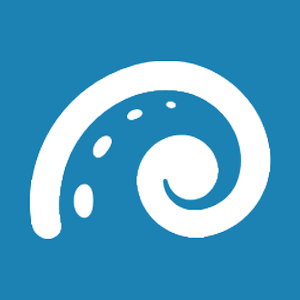 IConduct is an IPaaS platform that helps users integrate their software solutions. It can handle integrations for Salesforce, HubSpot, Oracle, NetSuite, Jira, OKTA and more. IConduct was also named a High Performer on G2 Crowd’s Summer 2018 iPaaS Grid® Report. 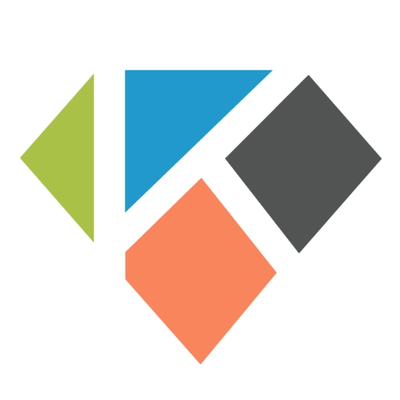 Klear is a social media and influencer marketing platform that empowers data-driven marketing. Named a High Performer on the Winter 2018 Influencer Marketing Grid® Report, Klear has information on more than 500 million social media accounts. PractiTest is a software testing platform designed to help users control the testing and development process. It was named a High Performer on the Summer 2018 Software Testing Grid® Report. 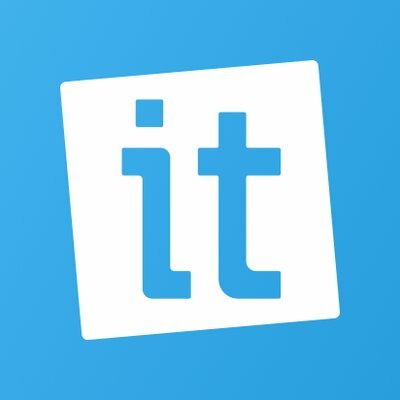 PractiTest can be integrated with Jira, Redmine, Bugzilla and more. 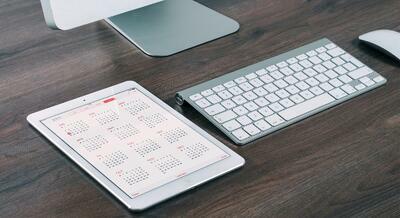 monday.com is a project management tool to keep teams focused and in communication. Having recently changed its name from dapulse, Monday.com was named a High Performer in the Fall 2018 Project Management Grid® Report. Its single main office is in Tel Aviv. 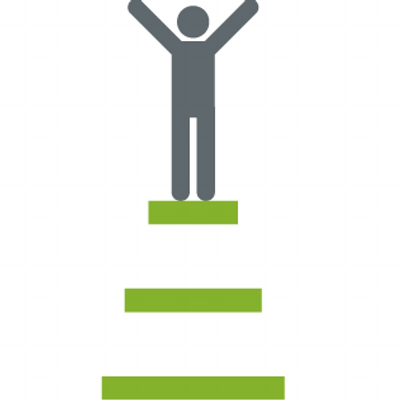 GamEffective is an easily integrated employee engagement and sales gamification platform. Its integrations include Salesforce, Microsoft Dynamics, Oracle, Jive, Cornerstone, Zendesk and more. With 18 reviews, GamEffective has an impressive score of 4.6 out of 5 stars on G2 Crowd. 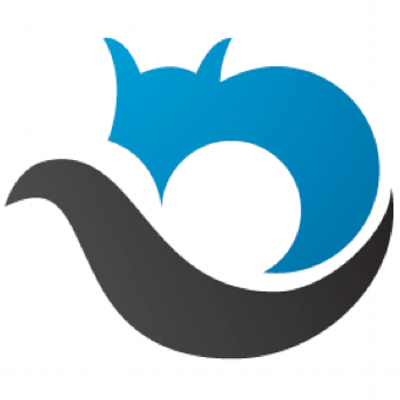 Communi.it is a community management tool specifically for Twitter. With built-in Twitter analytics, companies can jump-start their social media presences. Commun.it claims to have 1 million users in more than 175 countries. Completely cloud-based, emaze allows users to create and share presentations quickly and easily. 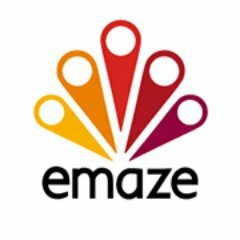 Ideal for school, websites, blogs, business and more, user reviews have given emaze a score of 4.4 out of 5 stars with 27 reviews. 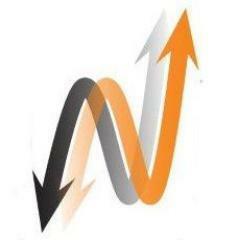 AppsFlyer is a mobile marketing platform that allows businesses to grow their mobile presences. A variety of tools and marketing strategies are built into the platform to help companies get maximum exposure. 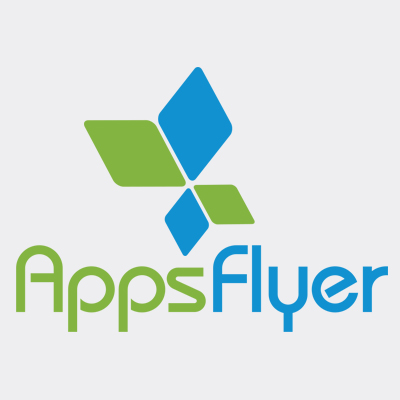 Users have reviewed AppsFlyer and given it a score of 4 stars out of 5. 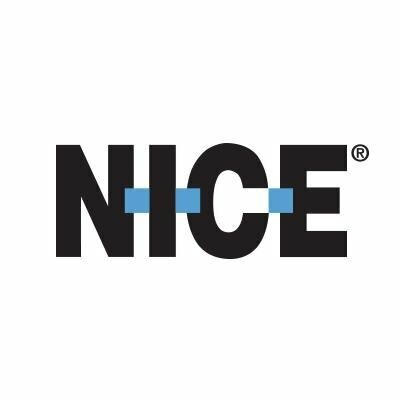 Nice Performance Management is a sales performance management tool that uses data to determine sales teams’ strengths and weaknesses. Eleven users have given Nice Performance Management a score of 4.1 out of 5 stars. BrightInfo is an A/B testing and marketing account intelligence platform that is easily set up and allows users to analyze visitor behavior. 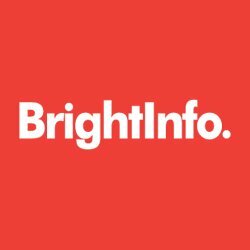 BrightInfo has its headquarters in Tel Aviv and 13 user reviews have given it a G2 score of 4.2 out of 5 stars. Clicktale is a heat maps and conversion rate optimization tool that allows users to see which parts of their website customers are are using. 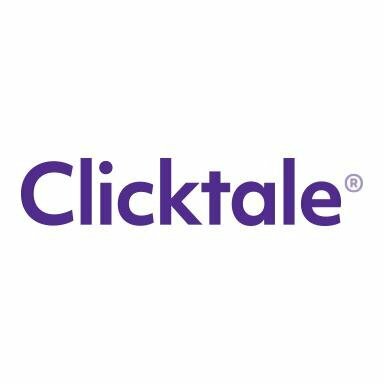 Reviews from 10 users have given Clicktale a G2 score of 3.9 out of 5 stars. 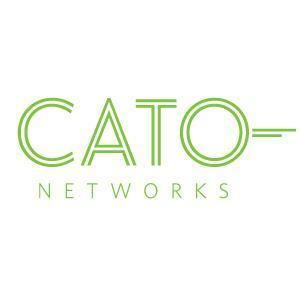 Cato Networks is the only product with 10-plus reviews in G2 Crowd’s SD-WAN category, and it is rated 4.3 out of 5 stars by 34 users. Its investors include Aspect Ventures, Greylock Partners, Singtel Innov8 and U.S. Venture Partners. Though Bizzabo no longer is headquartered in Israel, it still maintains strong roots in the Israeli tech scene. While the company began in a family garage just seven years ago, it now has offices on two continents and is one of the highest-rated event management platforms on G2 Crowd. More than a decade after its founding in Israel, business intelligence company Sisense now has moved its headquarters to New York City, and it also has an office in Arizona. 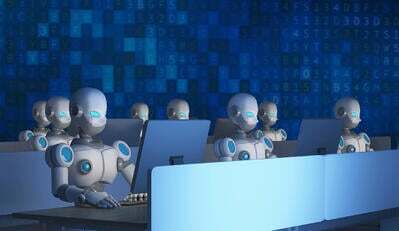 The company boasts tens of thousands of customers in 49 countries — it has a worldwide presence in one of the fastest-growing categories on G2 Crowd. The company has also been recognized as one of the top tech companies in NYC in 2018. Eighteen Israeli software companies had enough review data to qualify for our list recognizing the best SaaS companies in Israel, but there are still an abundance of additional B2B tech companies in the country. Here’s a rundown of other Israeli B2B software companies with their founded dates and total funding. For any questions about the methodology or data included in this piece, or to request that your Israeli B2B tech company be added, please reach out to Editorial Team Lead Jakub Rudnik at jrudnik@g2crowd.com. Interested in other countries’ tech communities? Explore the Denmark tech scene to learn about the country’s innovative B2B companies.